Grape Vine Wall Mount Wine Rack - FireHouse Ironworks Ltd.
Wall mounted grape vine wine bottle rack. 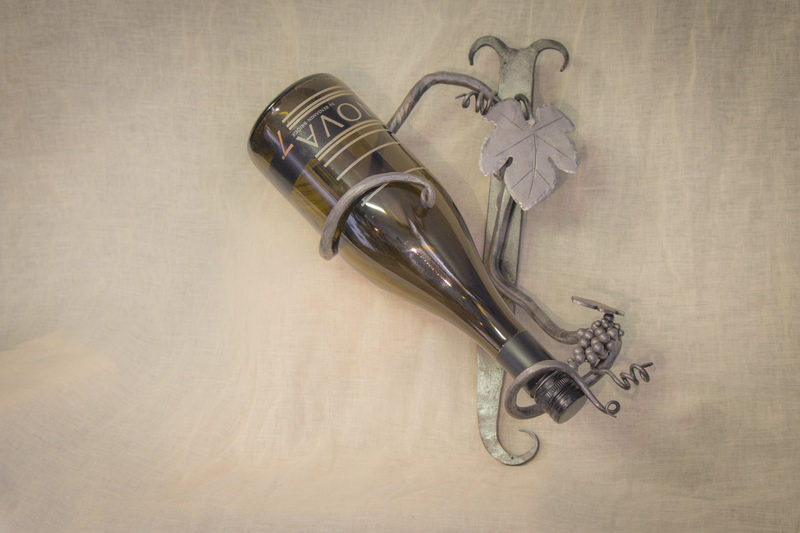 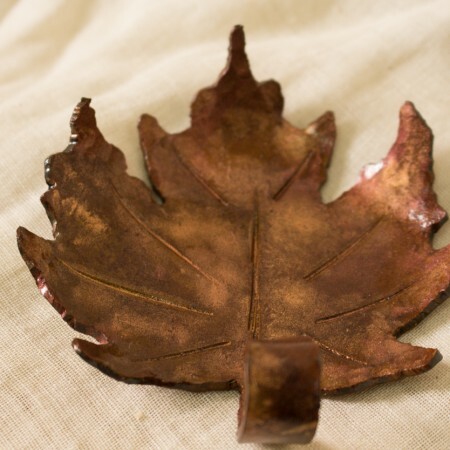 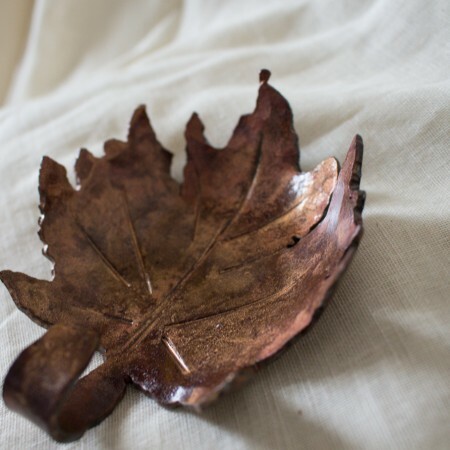 Perfect for your bar or entertaining space, beautiful accent in the kitchen as well. 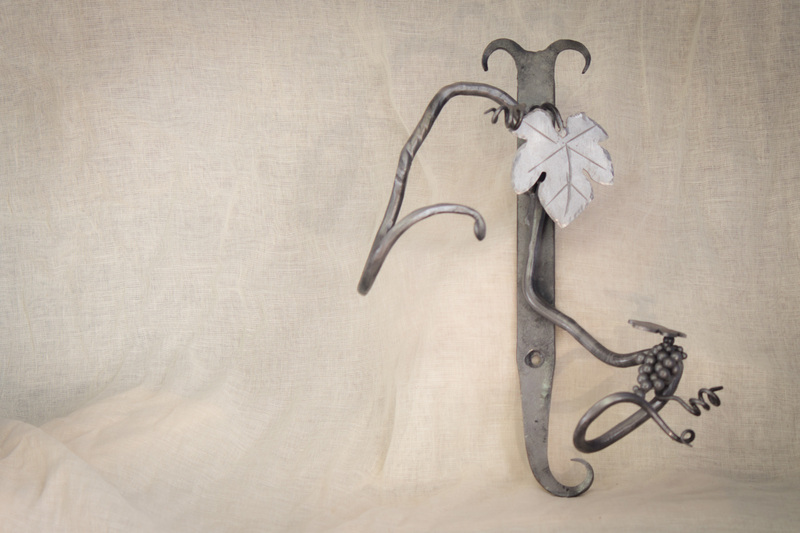 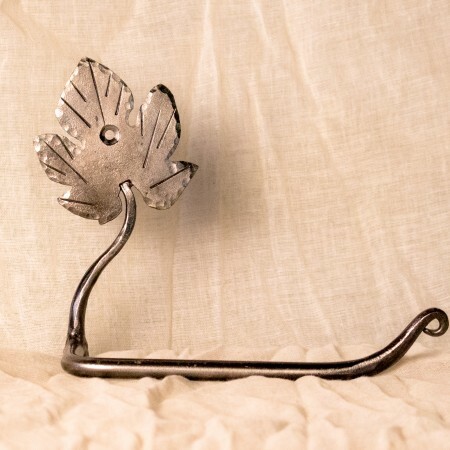 Hand forged grape vines with leaves and grape cluster. 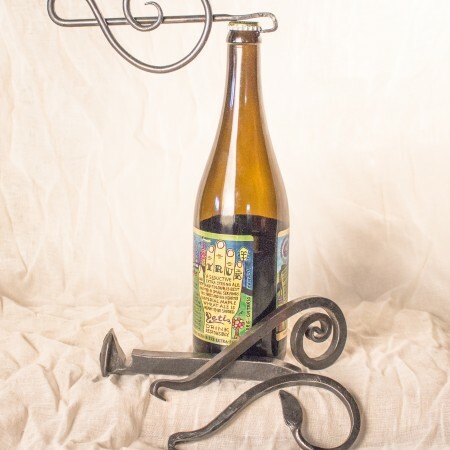 This wine rack doesn’t take up too much space, measuring about 13″ in length and 9″ wide.